YAY! Today we kick off the beginning of Hispanic Heritage Month here in the United States. 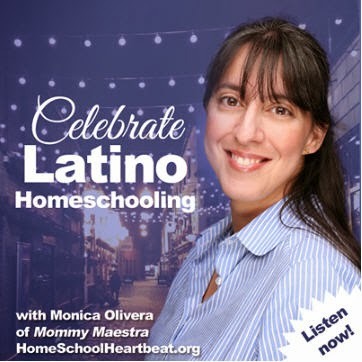 I like to think of MommyMaestra as a blog dedicated to Hispanic Heritage Year-Round. Last year, I listed some resources for celebrating this month that are still valuable today. Below, I've linked to those you might find of most interest, as well as a few new ones. Just to give you a brief history of this observance: Hispanic Heritage Month finds its roots in 1968 when President Lyndon B. Johnson first established Hispanic Heritage Week. Twenty years later, President Reagan expanded it to a month-long celebration. Now each year, from September 15th through October 15th, our country recognizes the contributions of Hispanic Americans to the United States, and celebrates Hispanic heritage and culture. • September 15th — Costa Rica, El Salvador, Guatemala, Honduras, and Nicaragua. 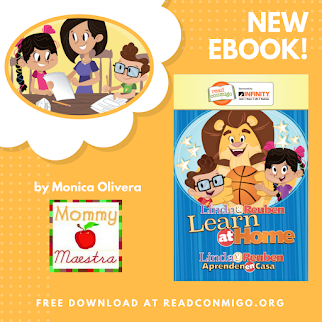 10 Ways to Educate Kids About Hispanic Heritage Month - My most recent article on Mamiverse shares how you can explore new countries from the comfort of home. 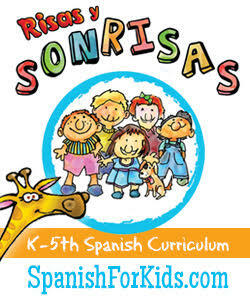 Lesson Plans and Activities for Hispanic Heritage Month - Some of my favorite sites and pages for parents and teachers. 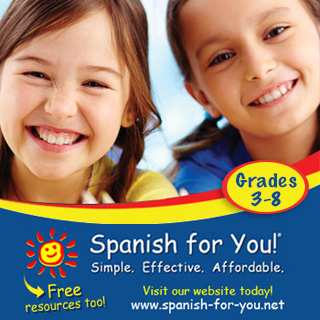 National Hispanic Heritage Month - The "official" website of the US government for HHM. They share some good links to exhibits, programs, and lesson plans. 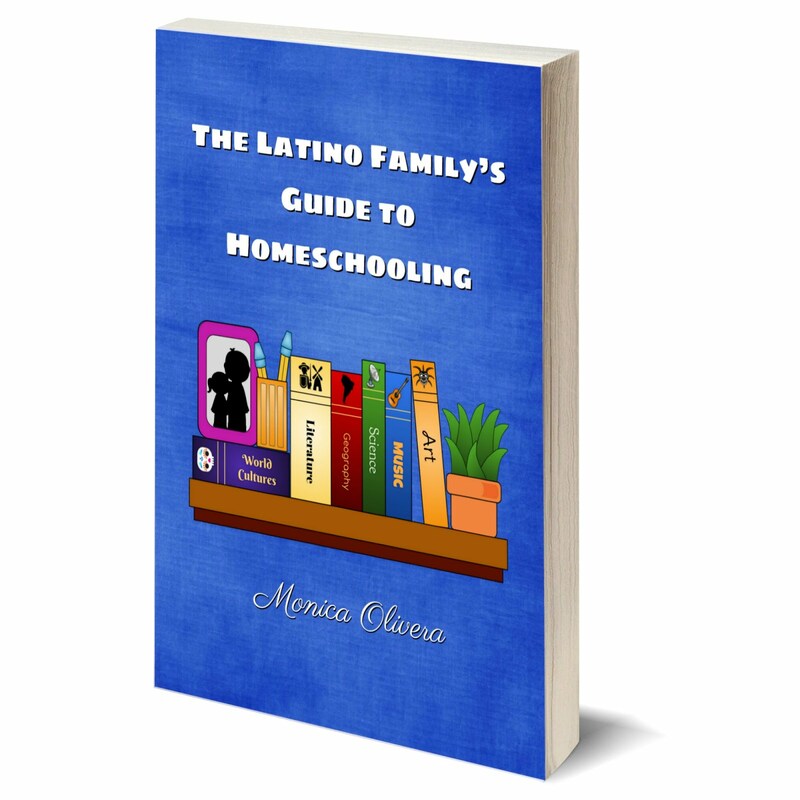 Inspiring Latinos Your Children Should Know - If you are looking to expose your kids to some positive Latino role models, here's a great list to start them off. Teach Your Children the Complete Story: A Kid's Guide to Latino History - For older children ages 7 and up, Valerie Petrillo's book is fun and educational and should be in every history teacher's classroom. I'm loving the book recommendation. Thank you! Great post! I'm going to check out the books! Had no idea when Hispanic Heritage Month was founded. Good to know! Oh yes! Thanks for this list. This is great! a dumb question but are those real US stamps?? If so, where where where can I find... either way, the imagery is great! Happy HHM to all of us!